In 2014, I picked the word fierce as my word for the year and it was a damn fine word. I wanted to be fierce about the decisions in my life. To stand up for my needs more and compromise my happiness less. To live my life fully and not let my fear of not being liked (or loved) stop me from doing what I really want to do. 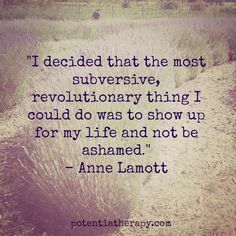 To be visible and courageous and unflinching in my authenticity. Did I succeed? For the most part …hell yes I did! Not always, of course. And I’m sure I had my clumsy and inelegant moments in which I inadvertently hurt others. But mostly, I loved being fierce. I made some really hard decisions and then hoped my friends would understand. Some did and our friendship is strengthened and more deeply valued by me. Some didn’t and the loss of that connection brings sadness but few regrets. I tackled some big physical challenges and made it over the damn mountain. Twice. I spoke some hard truths and I tried to do it with love, compassion and thoughtfulness. And I walked into the darkness to poke at what hurts in the hopes of healing the wounds. Now that it’s 2015, I’m not sure I want to let my fierce word companion go. I think I might keep that fierceness tucked in my back pocket and just keep on keeping on. But as 2014 came to a close and I began thinking about a word for 2015 one thing became increasingly clear. The most troubled area for me in living fully is still my physical relationship with my body. I’ve put on weight (again). I never feel like I eat healthy or get enough exercise. 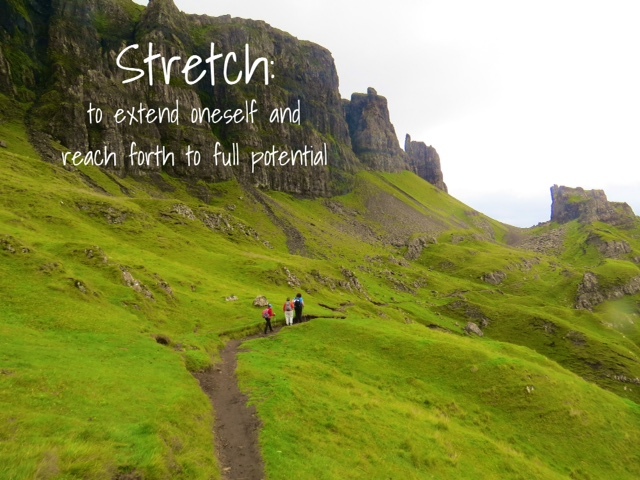 But July’s experience hiking the Quiraing planted the seed that I needed to get along with my body more. I couldn’t force it to do what I wanted; I needed to support it. And then, at the end of 2014, I had the incredible experience of being with a dear friend in the last days of his life as he passed away from cancer and his spirit was released from this world. As I watched his body break down and stop working, I realized that I have spent a lot of my life at war with my body. Hating it for being too fat, blaming it for the things that haven’t gone the way I wanted them to (hello rejection and heartbreak), yelling at it to be in better shape like some kind of abusive coach. Faster! Stronger! Not Good Enough! The fact is, though, that my body is working pretty damn well. There are a whole lot of things going right each day that mean I am mobile, not in pain and able to do the things I want to. It has done its best and stuck with me even with the negative self-talk and the crap I sometimes feed it. 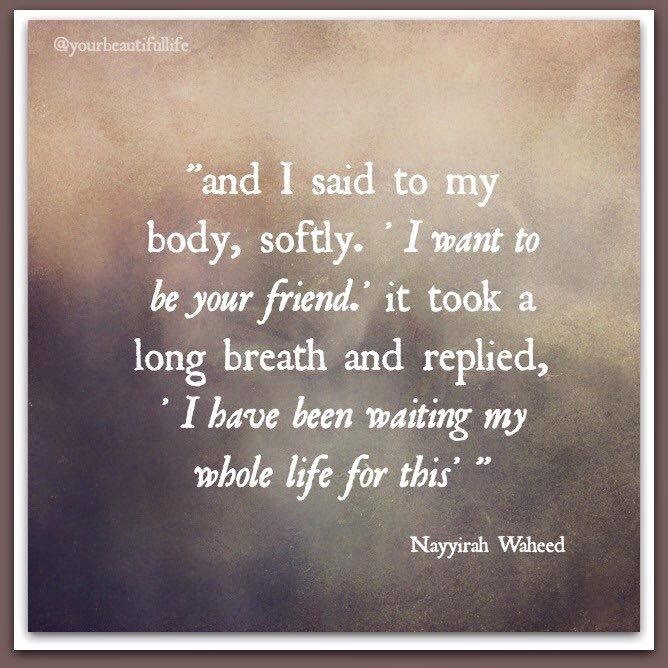 Perhaps instead of being at war with my body, I could instead be at peace with it. Maybe instead of yelling I could celebrate my body and all the amazing things we can do together. Perhaps if I loved my body more then this idea of self-care would become less of a battle and more of a partnership. If I could take the fierceness with which I have tackled the outside world in 2014 and turn it inwards into celebration and partnership then I might be much happier and waste less of this precious life. And so I have chosen the word stretch for 2015. To stretch my body fully and gloriously and revel in all it can do. To expand my body and my spirit together in partnership to explore the potential of my life. To physically stretch my muscles to allow for free movement. If fierce was the word that acted as a backstop to keep me from eroding myself away in compromise and people-pleasing then I hope stretch is a word that helps me join hands with my body and reach forward towards my goals and dreams and desires. It’s time to make peace with the enemy. This entry was posted in anxiety, change, new activities, perfectionism, self-esteem and tagged Quiraing, stretch, word of the year by WendyA. Bookmark the permalink. Thanks Wendy. You’re a wonderful human being and I’m glad to be your friend. Thanks, Louise! I’m glad we’re friends, too. Miss you! Love it. 🙂 And I love you. Thanks, Cin! Love you, too. I want to give you and your body the biggest hug! I’ve lived that war, hated and argued and demeaned my body because it didn’t fit the image of what I thought it should be. And the day I turned to it, held it, it held me back and I knew unquestionably that it loved me. Fully, without reservation, embracing all of our history good and bad, it still loved me. The truest, most unconditional love I’ve ever experienced. Stretch is a very good word. Enjoy your journey! Thank you, Chris! Looking forward to the journey this year. Luv you, too!